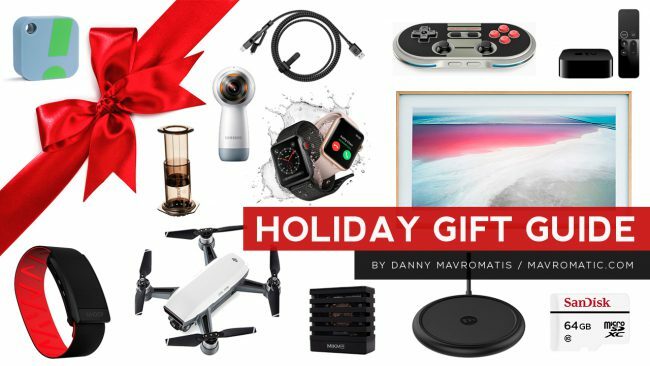 What a great year it’s been for new gadgets and keeping with my holiday tradition, I compiled the most worthy to make your holiday shopping a bit easier. As I have said before, It’s not Oprah’s “My favorite things” but definitely in the top 10 . Available now at ESPN and the following ABC Local Stations Websites: KABC (Los Angeles), KGO (San Francisco), KTRK (Houston), KFSN (Fresno), WABC (New York), WLS (Chicago), WPVI (Philadelphia) and WTVD (Raleigh Durham) — Enjoy!